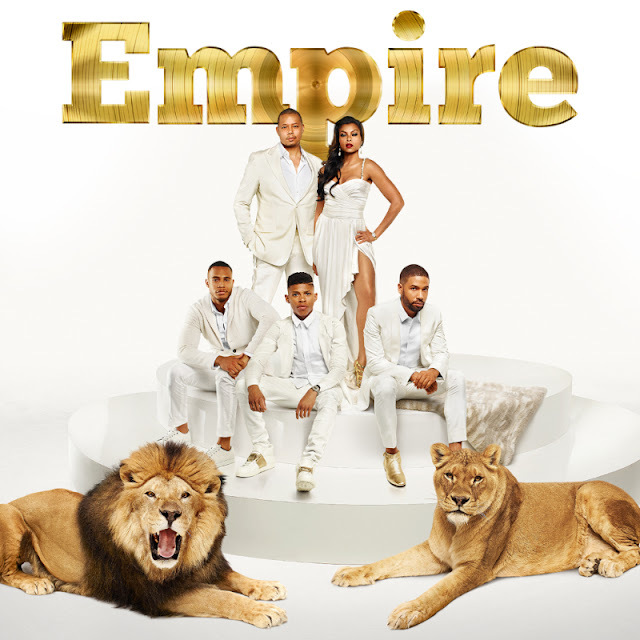 New music from the second season of Empire, "Ain’t About the Money", featuring Jussie Smollet, and Yazz , debuted on Thursday. The original song will be featured on both the hit Fox show and the season’s soundtrack. Listen to the track below!